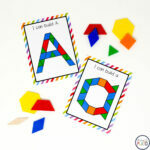 Activities for ages 3 to 7. As much as we may hope that our children will always love to read, the reality is that many kids need a little encouragement. 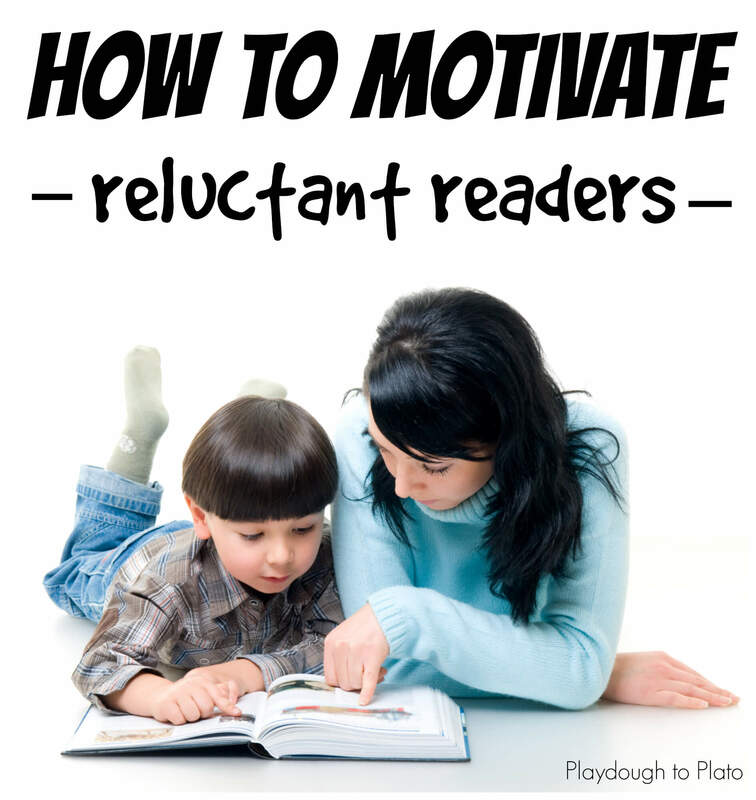 So… how can we motivate reluctant readers? Try these four easy tips. Motivating a child to spend time reading can be as simple as changing WHERE he reads. Hands down, my kindergarteners’ most popular reading spot was the claw foot bathtub my teaching partner hauled into her classroom and packed with pillows. 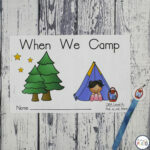 Several years earlier, I popped up a tent in my classroom so that my second graders could “camp out” while they read. 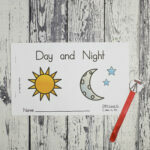 And as the weather turns warmer, we will all have a great excuse to pack a picnic and read outside under a shady tree. 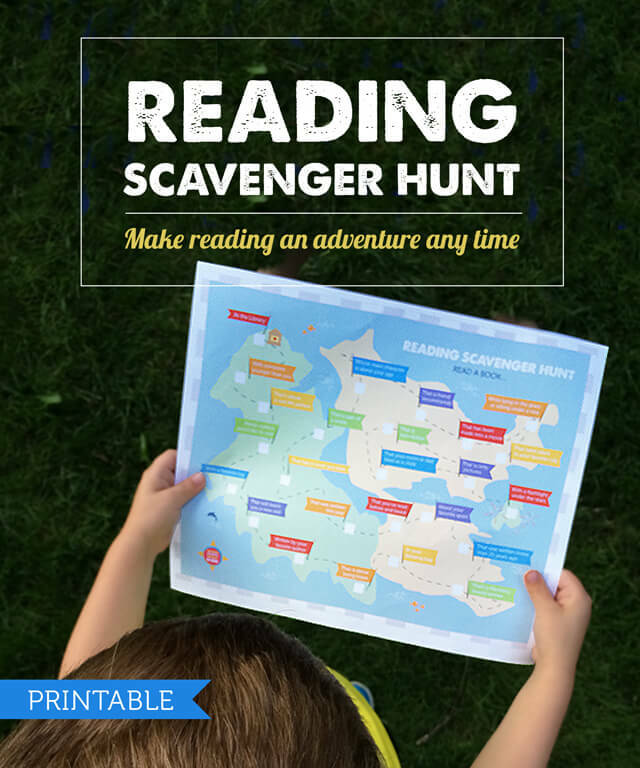 I love this free reading scavenger hunt packed with out of the box ideas. It shows 12 interesting places to spend a little time reading including in a swing and on a bike ride. And, for more inspiration, check out my favorite tips for creating reading spaces kids love. Cathy Puett Miller, lead author of The Literacy Ambassador, reminds parents and teachers that some children dislike reading because it’s just plain hard. One way to help readers gain confidence is by choral reading. Just like a choir sings the words to songs at the same time, readers can read the words out loud simultaneously too. If a new reader comes across a word he doesn’t know, he hears the adult say it and can quickly repeat the word and continue reading. The number of students I have seen turn their hesitation into perseverance using this trick has blown me away. Growing up, I was a big Berenstain Bear fan. In all, I collected a huge stack of more than 30 different stories. I saved my treasured collection so that my children could fall in love with the series too. Fast forward many years and I now see my 2.5 year old running away from me saying, “No Mommy! 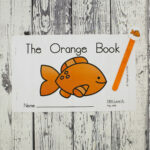 I don’t like that book! I want this one.” Two words: dreams. shattered. Sometimes encouraging children to read requires letting go of the books that we WANT them to enjoy and letting them choose the books that they actually find interesting. For example, several of my most reluctant second grade readers fell in love with graphic novels because they use detailed images and minimal writing to tell a story. A few favorites included “The Adventures of Ook and Gluk” and “Rick and Rack and The Great Outdoors”. Once they found a book that interested them, they were motivated to read for longer periods of time. 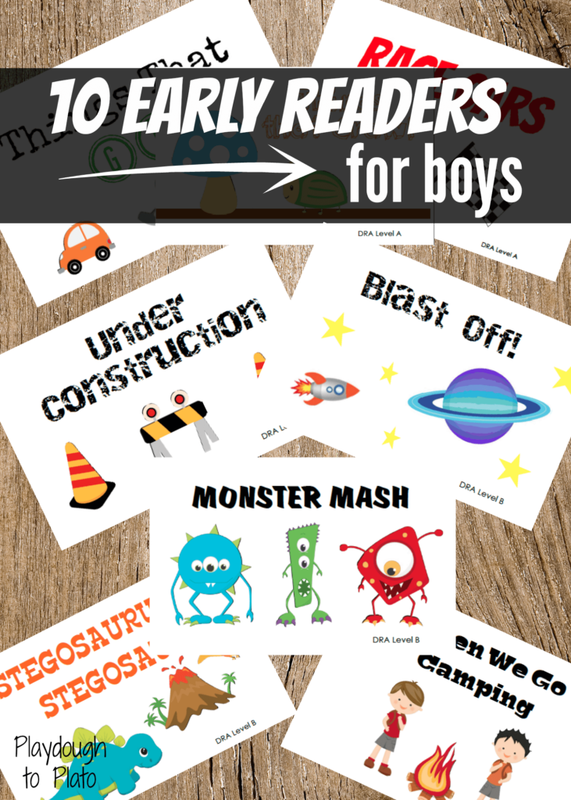 Find titles kids are sure to love in our printable 10 early reader books for boys and 10 early readers for girls. My 2.5 year old loves to ask “Why?” and, although I know it is just a stage that he will eventually grow out of, hearing him ask “Why?” questions as we read together reminds me about the importance of helping children connect stories with their own lives. After all, no one wants to waste time doing something that has no purpose. 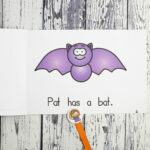 We can help children connect to books by asking questions including: “What does this story make you think about?” “What would you do if you were the main character?” and “What do you think the author wants us to learn?” By making it clear WHY we read, many children will be motivated to learn HOW we read. 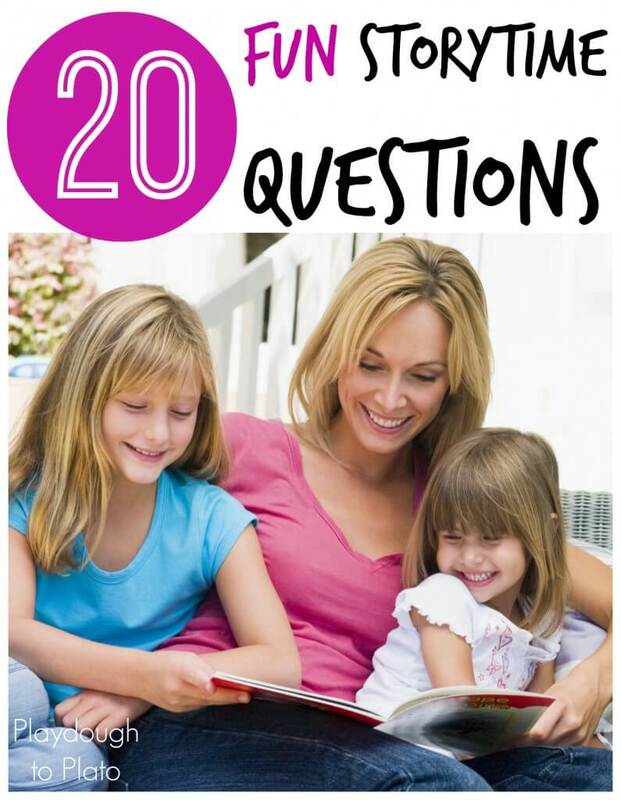 Download a free printable list of my 20 favorite read aloud questions to keep in your favorite reading spot. 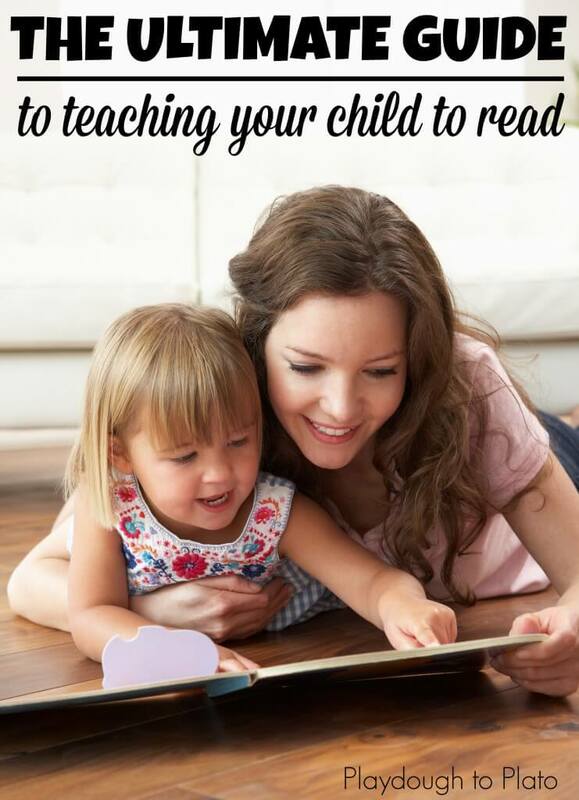 For more reading inspiration read the 4 signs kids are ready to read and check out our Ultimate Guide to Teaching Kids How to Read. Thanks, Malia! It was fun to find my reading map linked here. But mostly, I’m just so excited that it led me to your blog. 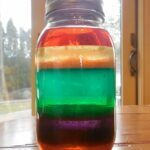 You’ve got some really fabulous stuff out here that I’ll be using with my kiddos this summer! Love the Kindergarten Busy Bags!! Thanks Cindy! I’m a big fan of your blog and had fun reading through it this week. Your reading map is brilliant!